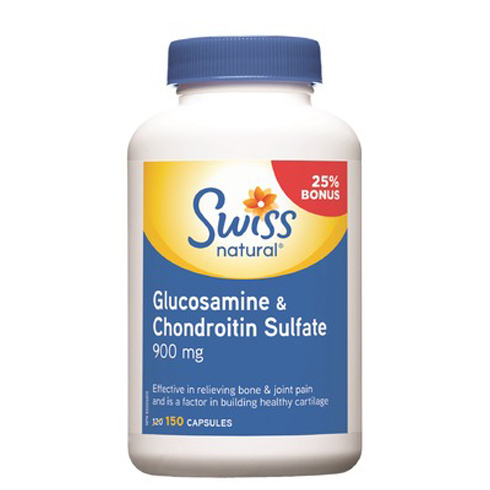 Swiss Naturals Calcium & Magnesium 300mg 150mg. Swiss Naturals Vitamin B12 500mcg 90 tablets. Swiss Naturals Probiotic Age Child 40vegetable capsules. Swiss Naturals Lactobacillus Acidophilus 60 vegetable capsules.